«Wabi» is the Japanese word used to identify the natural and delicate attention for simple and elusive things, for a beauty that is both evasive and elegant. 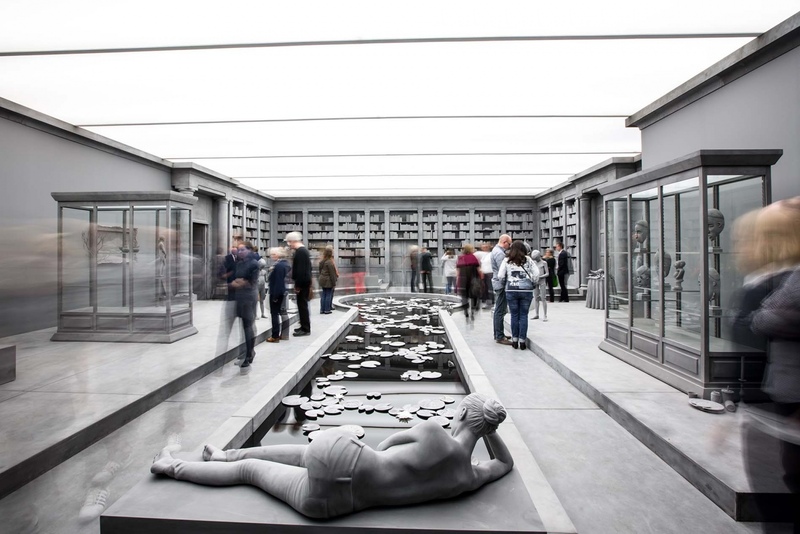 It describes an incredibly poetic concept which suits perfectly the work of Belgian artist and polymath Hans Op de Beeck, an explorer of traditional artistic techniques such as watercolors, sculpture and photography, and versatile and multimedia or interactive expressive resources, from video installations to theater, including cinematography and screenplay writing. Also the theme of the vanitas and memento mori is a subject covered in his sculptures on several occasions and it is defined in a softened manner, tamed by the immobile silence of the abstraction, in what doesn’t seem to be a simulation but more of an invocation. The reality is what it appears to be but it is also something different, as in Table (1) (2006), where Hans plays with the proportions of the objects. 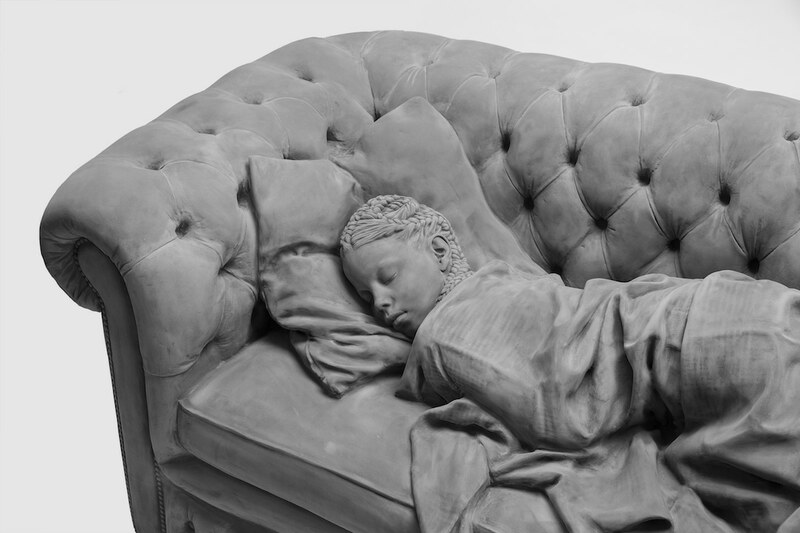 And the fact that all these works are made with monochrome shades is not a coincidence since they bring back humans and objects to their authentic dimension; gray becomes magnetic and unreal space, although still physical, a place to go back to, a liminal space where time stops, letting us think or making us disappear seraphically. 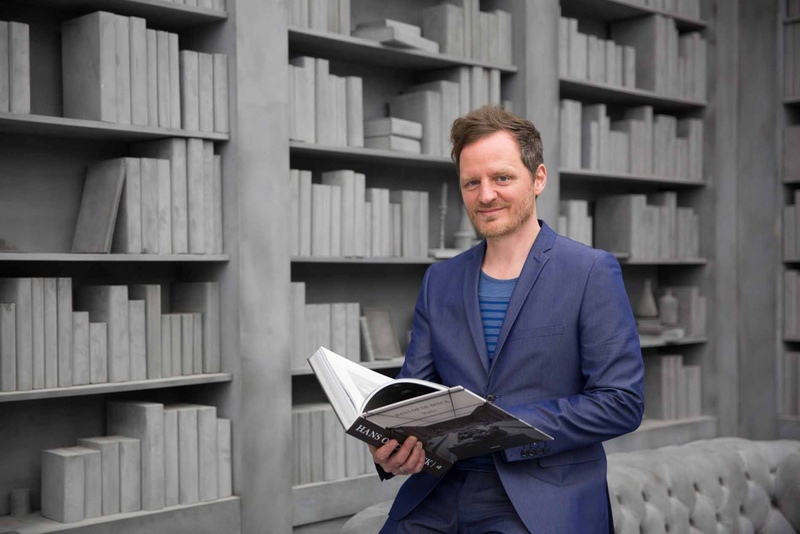 The installation Collector’s house (2016) is in this sense the most emblematic example of his research: the setting «is all in gray, as if we are looking at a Collector’s house after many years; it’s a bit like Pompeii, where everything turns into stone». Seen through a collector’s eye, reality in all its aspects and objects becomes an interesting subject and the general sensation felt by who walks in this house is to be in a place that is «silent and serious». In Staging silence (2013), Hans is ironic and brilliant: in a video which is just over 20 minutes long he shows us, with his usual ruthless tenderness, the manipulation of places that look like thoughts. Four mysterious hands begin to build landscapes and environments: just by stretching out a clean film on a table it is possible to obtain a shimmering sea full of waves and reflections, and by turning bottles and plastic containers upside down, and the convenient use of light, an urban nightscape comes to life, made of solid skyscrapers which look over our subjectivity. His aesthetics are made of sweet fiction, farce, artifices, seen in a positive light as means to achieve infinite possibilities through a new vision of the ordinary. Everything is mounted and dismantled with calm ease, and the artist works like an experienced craftsman who complies to the desire and need for peace of mankind. 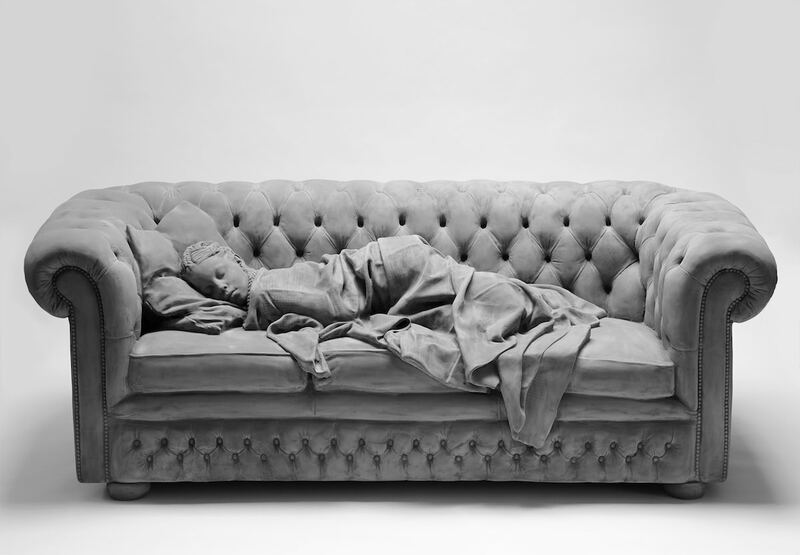 In his works there’s a sensation of irreversible harmony, like in the sculptures of the Gestures series (2014). The space is both a container and content itself, an emotional questioning place, gentle home for our mix of feelings and memories both experienced or just imagined. 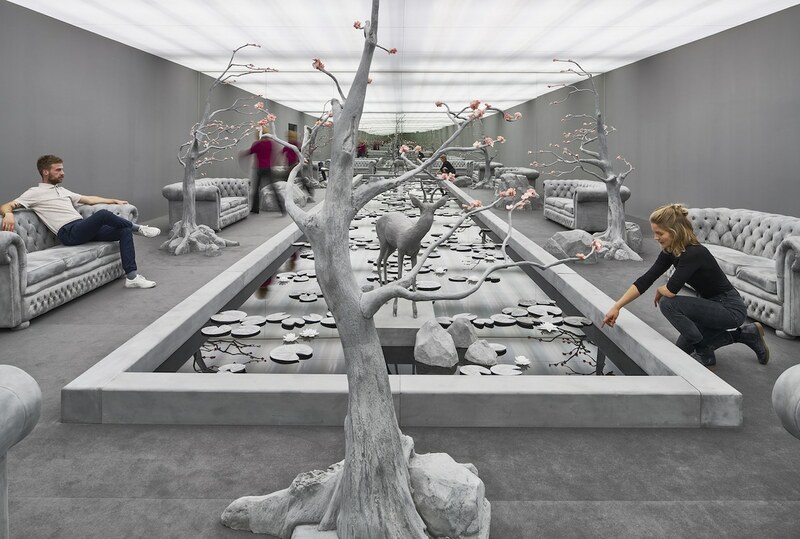 And the human being disappears, absorbed by its subconscious and by the atmospheres so indefinitely intimate, like those in The Garden Room, in Out of the Ordinary (2017), in Amusement Park (2015), or the animated watercolors in Night Time (2015).